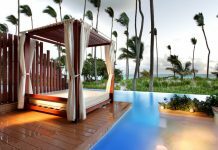 Honeymoon Suite at Excellence Punta Cana, complete with rooftop terrace and plunge pool. 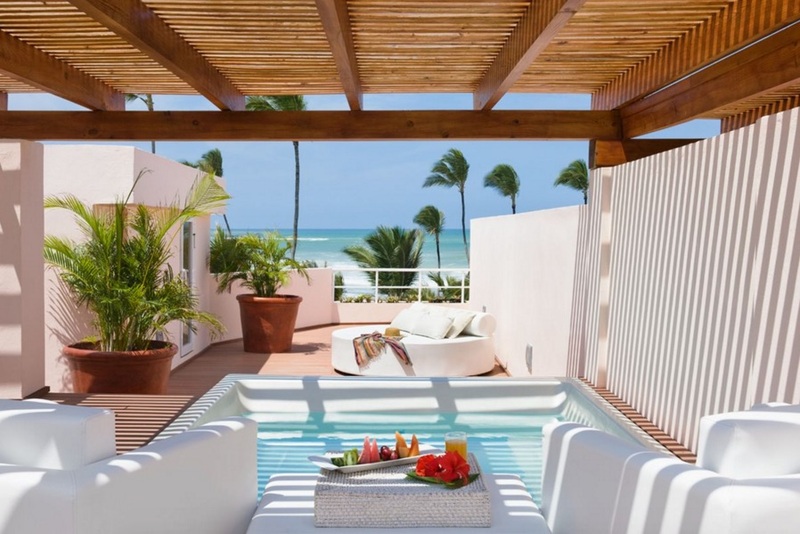 Book a swim-up suite at Excellence Punta Cana for direct access to the large pool. 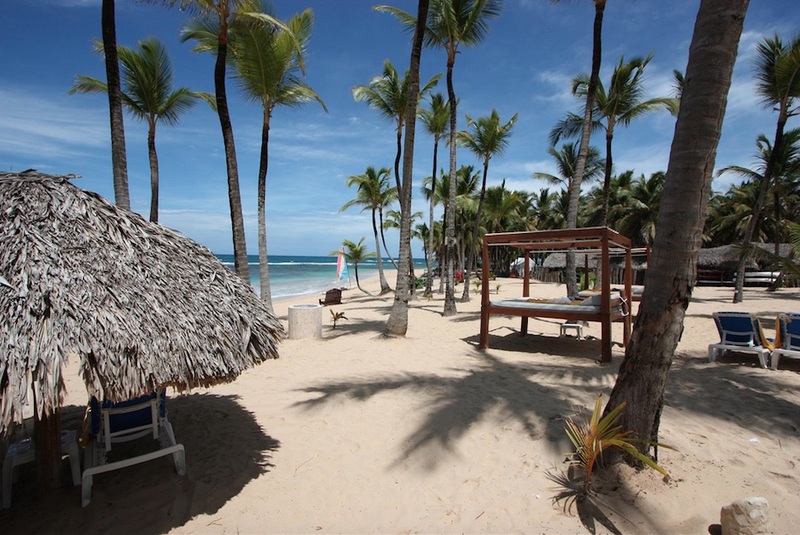 The adults-only Excellence Punta Cana is located on the beach on the east coast of the Dominican Republic. Surrounded by tropical palms, the resort has a private, secluded feeling. There are plenty of top-notch amenities at the resort, including nine restaurants, ten bars, a spa, fitness center, and casino. 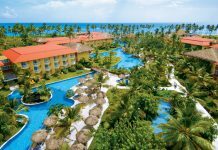 Excellence Punta Cana is an all-suite resort, with categories ranging from garden view junior suites to large ocean view suites. Swim-up suites are available, as are suites with private plunge pools. There are even honeymoon suites that have a private rooftop terrace with plunge pool. Guests can upgrade to Excellence Club status, which is a VIP-style program with extra amenities and services (some room types can only be booked under this program). Perks of this program include private check-in and check-out, an exclusive lounge, concierge service, a private beach and upgraded mini-bar. 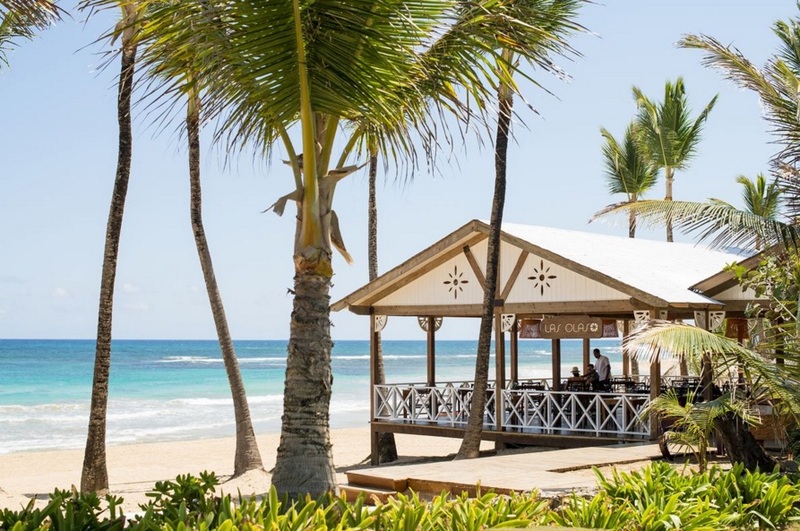 This resort is all inclusive, and guests can choose from nine restaurants, a beach grill, and ten bars. Reservations are not required, and all restaurants include vegetarian options at dinner. Las Olas is the resort’s casual beach grill, serving pizza, sandwiches and salads. The resort has ten bars, including a swim-up bar, sports bar and casino bar. Relax at the full-service spa, where you can enjoy body treatments and facials. Before a night out at the casino, the two huge pools and Jacuzzis are a perfect way to relax and recharge. 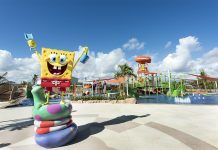 Additional features at this resort include complimentary Wi-Fi access, a variety of water sports, live music, concierge services, and an arcade/game room. Fly into Punta Cana International Airport, Dominican Republic (PUJ). The resort is about 35 minutes from the airport. 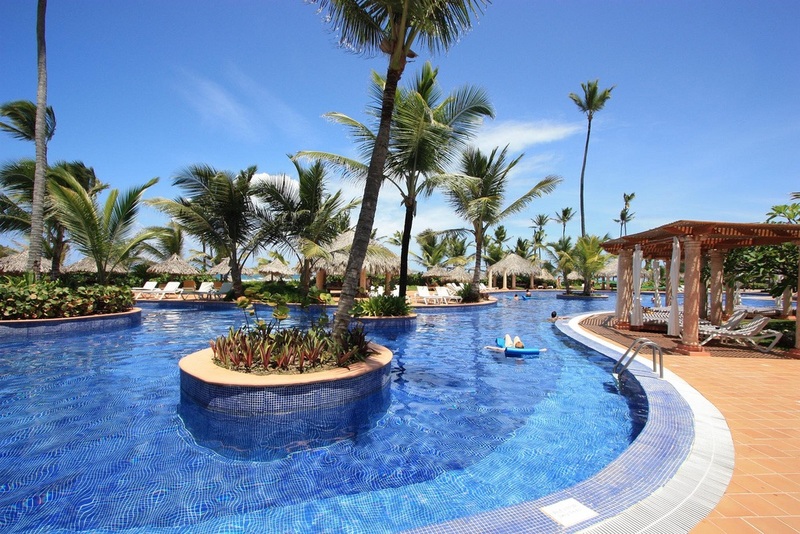 Visit Excellence Punta Cana’s website for more information.